I actually made these last week, with the leftover half of dough from the pain aux raisins. It worked out perfectly! I made six traditional croissants, with a few scraps left over. The next day, I finished up the almond croissants. The almond syrup was easy to make. I had leftover pastry cream so I used that instead of making a new batch of almond cream. Cutting through the croissants, I felt as if I should make a ham and swiss sandwich with them! Perhaps another time. 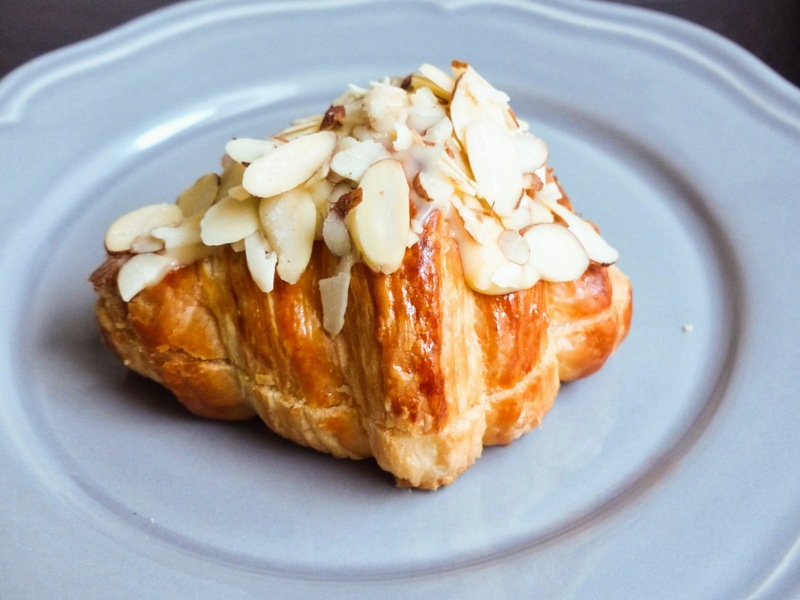 Instead, I brushed both sides with almond syrup, then spread on pastry cream, closed them, spread more pastry cream on top, and dunked the tops in slivered almonds. I wasn't quite sure how much I should try to pile on top, so I just did the best I could. After a quick bake, they were ready to enjoy. Yum! Especially if you love almonds, these are super tasty. I can see why they're so popular. 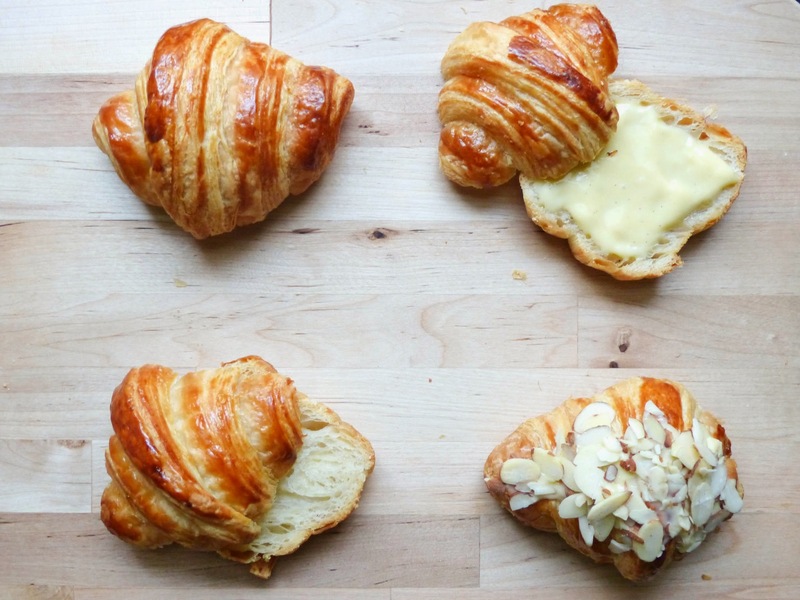 Although I wouldn't make plain croissants just to have almond croissants a day later, because it's so much work, and I prefer them plain. 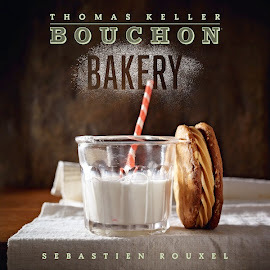 But I would make a double batch of croissants to use half of it for almond croissants.